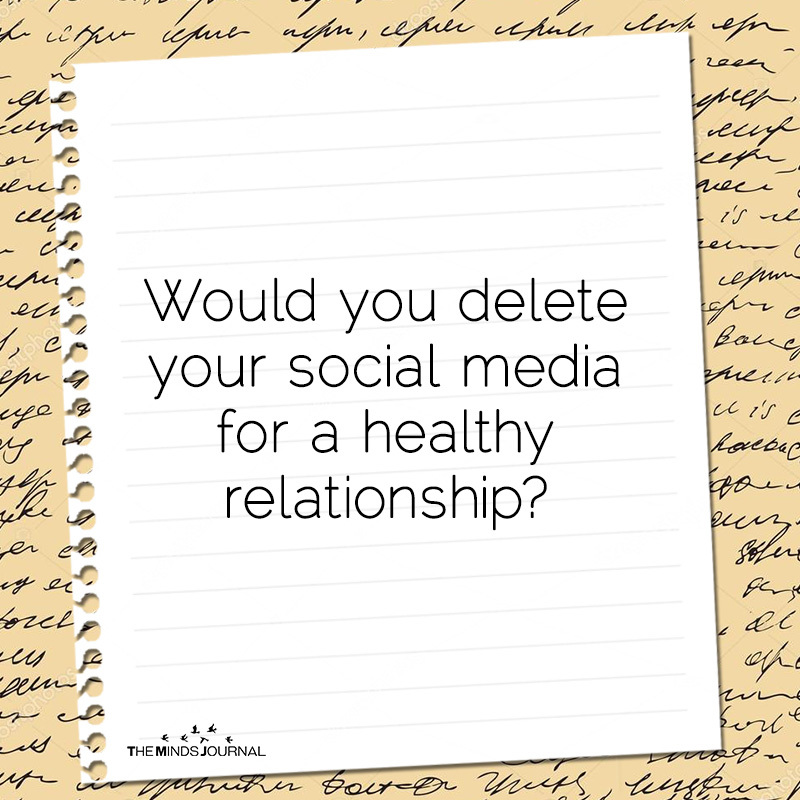 Would You Delete Your Social Media For A Healthy Relationship? I would without a doubt delete my social media accounts for a healthy relationship. That has always been my perspective in regards to my own relationship, especially since my boyfriend and I aren’t as “plugged in” as some of our fellow human beings are. There was one site in particular that he actually introduced me to-vampirefreaks. I actually really enjoyed the website. Unfortunately, though, he crossed the line. I wrestled with the sting of betrayal for a while, specifically because of what has traditionally been considered an act of infidelity prior to the age of technology and how it’s blurred the lines quite a bit.